Why should I care about a trade plan or a trading plan I hear you ask...well if you want to lose money then you shouldn't worry about either of them. BUT is you actually want to make money in the markets then both are critically important. 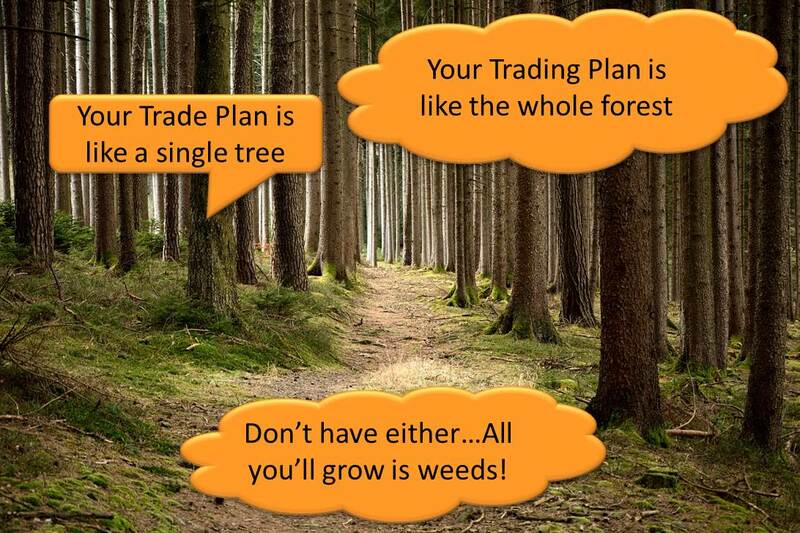 Your Trade Plan is like a single Tree, your Trading Plan is like the whole forest. If you don't have either of them, all you will grow in your trading account is weeds! It is important to understand the difference between the two types of plans - both are important, but totally different in nature and focus. It is best to think about the trade plan as the micro plan and the trading plan as the macro plan. I explain each concept further below. So what exactly is a trade plan? A trade plan is your plan for exactly how you will manage an individual trade that you have in the market. What this means is that before you make any trade, you must have a plan for exactly how you are going to manage that one trade from start to finish. You trade plan will tell you how you are going to enter the trade, what you will monitor when the trade is open and how you are going to exit the trade. If you are a systematic trader like me, then every plan is exactly the same - it is the combination of your entry, initial stop loss and exit rules. If you are not a systematic trader then you will need to write down your plan for each trade you make so that you know in advance exactly how you will manage the trade for its entire life. Once you have done this you will know exactly how you are going to manage the trade. This trade plan will ensure you take the right actions at each point in the life of the trade. The trade plan is a small part of the overall plan that all traders need - the trading plan. So what else should be in my Trading Plan? 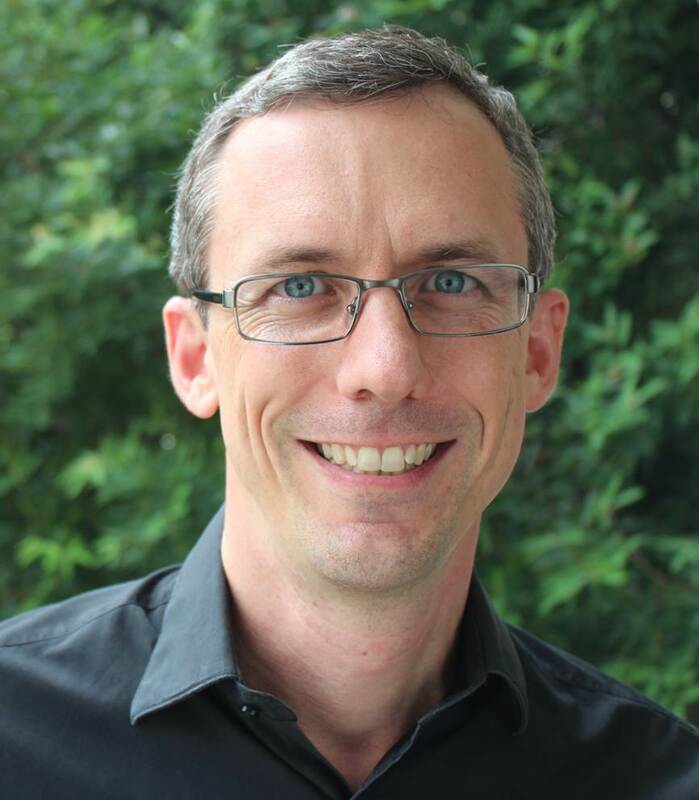 Your trading plan is the equivalent to the business plan that you would have if you were running a traditional business…only it is far more useful! A good trading plan covers every everything that you will do to profit from the financial markets. In fact, one of the biggest differences between losing novice traders and profitable sustainable traders is that successful traders almost always have a written trading plan. The markets are a difficult and stressful environment and without a plan to guide everything that you do, you will be left to make decisions in the heat of the moment under stress. And one thing I know for sure is that when you make decisions under stress you almost never make the best decision possible. A great trading plan will guide you and keep you disciplined and consistent when things are going wrong. It does this because you have thought through all of the different considerations, and documented what you will do in your trading plan in advance. This means when something goes wrong you already know what you will do to address the situation! Creating a trading plan is the best thing you can do to push you towards consistent and profitable trading. Without a trading plan you will eventually fail and lose money - and you will certainly not make as much money as you could with a well designed trading plan to guide you. To learn more about how to create your own professional trading plan to take you to profitable and consistent trading, click the button below to get your free video training series on how to create an outstanding trading plan. By the way - please leave me a comment or question below and please don't forget to like and share page if you found it useful! Click the button below and I will see you on the other side! Help me see the forest for the trees! 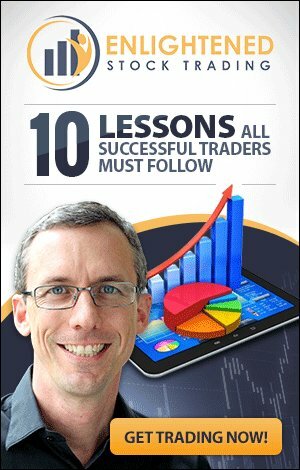 Press the button to get your FREE Trading Plan training video series NOW! Return to top of Trade Plan vs Trading Plan - What's the difference and why should I care? Home › Trading Plan › Trade Plan vs Trading Plan - what is the difference and why should I care? ?